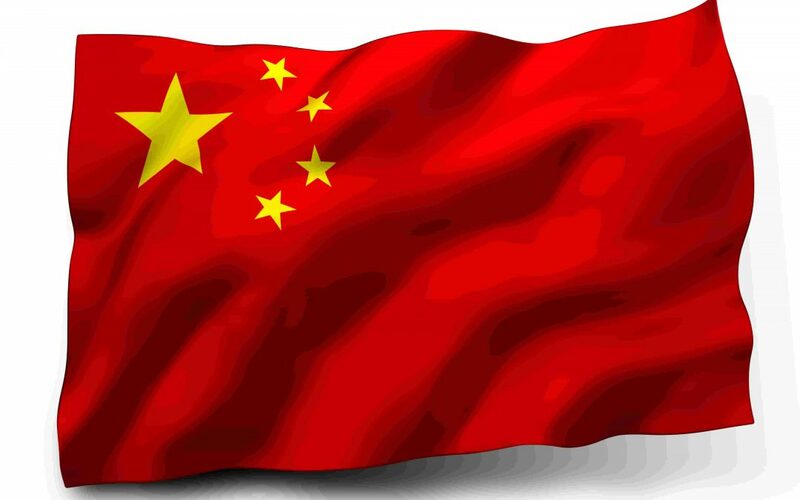 China has recently caught up and overtaken the US in the Cybersecurity technology field, according to a new report from Minesoft and Patinformatics. The report, which covers cybersecurity patenting trends from the US, China, Europe, Japan, South Korea and WIPO, uncovered some startling trends. China has been filing patents on cybersecurity at an unprecedented level, far surpassing the rest of the world in seeking patent protection in this area, having recently edged out the United States for the total number of cybersecurity inventions over the past 10 years. Chinese companies Tencent, Huawei, Alibaba, Lenovo, ZTE, and Xiaomi have filed a significant number of their inventions in the US as well as China. Seeking protection in jurisdictions other than China is a clear signal of the importance these companies place on these innovations and their likely quality. Considering the 18-month lag between when patents are applied for and when they are published, the number of priority filings from China in 2017 (almost 7,000!) shows that China has clearly made this field a national priority as they are patenting at an accelerated rate compared to other jurisdictions. Innovation in the field of cybersecurity continues to grow at an astonishing rate and this is clearly seen in the patent trends associated with this space. To find out more, download your free copy of the report here.